We’re almost one week into our Christmas Advent, and for Day 6, we’re showing you how to make this fab Christmas Pudding card with the amazing new Simply Creative Glitter Felt! Have yourself a Merry Little Christmas Pudding! Today, we’re going to take you step-by-step through this crafty Christmas card make, showing you how to create this shimmery Christmas Pudding Card. Using Simply Creative Glitter Felt, this charming Christmas Pudding design is sure to really catch the eye of your friends and family this holiday season. We’ve also provided a free template for you to use, making this card super quick and easy to put together, find our handy steps below! Download your free template here! 1.Cut out the elements of your free template. 2.Using your template as a guide, cut a 6”x6” Kraft Card blank to the Christmas Pudding shape. We aligned the template so that we kept the fold of the card at the top of the Christmas Pudding. 3.Again using your template, cut a piece of Simply Creative Glitter Felt to the shape of the Christmas pudding. 4.Adhere the Christmas pudding shape to the front of your card blank. 5.Cut out the icing shape from your template, and using this, cut out the white Simply Creative Glitter Felt. 6.Adhere this to the top of your Christmas Pudding Shape. 7.Cut out berry and holly shapes from Dovecraft Glitter card using your free template download. 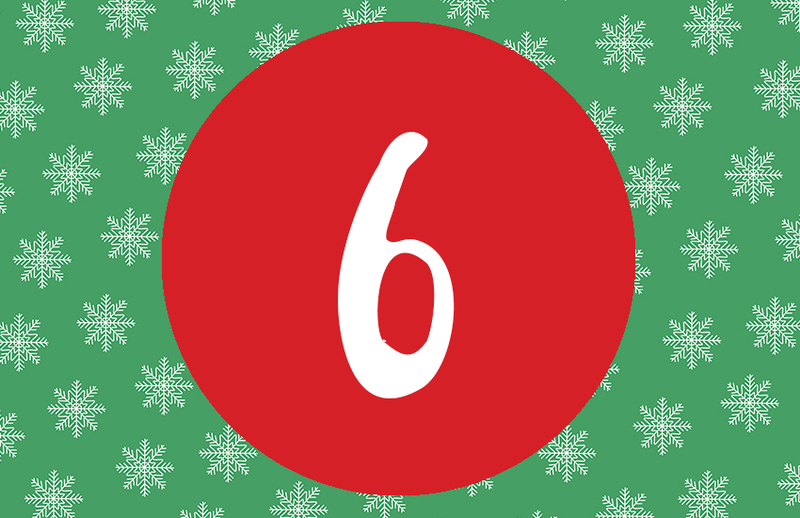 8.Finally, adhere your Christmas sentiment to the bottom of your design. You now have your finished Christmas Pudding card design! This card is going to be the showcase of any mantelpiece over the festive season. Will you be making this super sweet Christmas Pudding card? We’d love to see don’t forget to #tcxmas2017 when uploading to social media and to share your makes in the Inspiration area! Very good I have made most of my Christmas cards now. 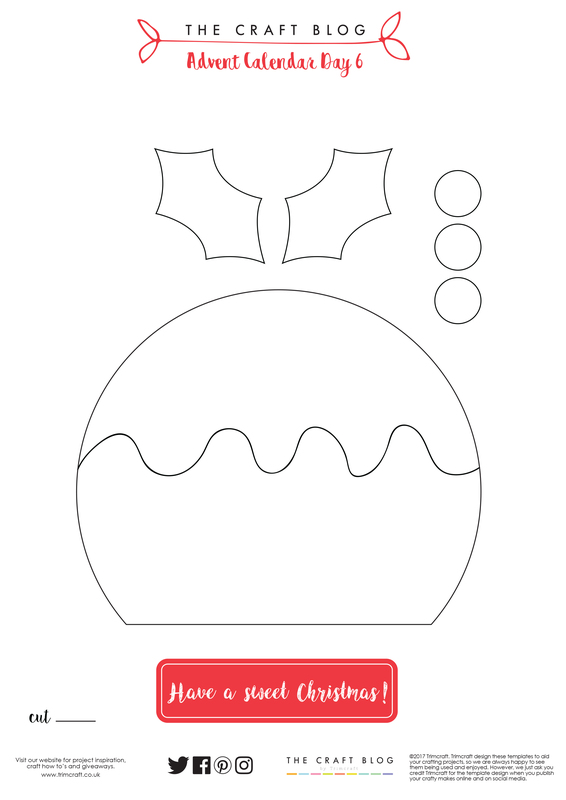 But I will definitely use this Christmas pudding template next year. Thank you. Can I download the Christmas pudding template instead of printing it. Also the days I have missed can I view them please & download if I want to when seen. Hi Lyn, You can download and save the template to your computer if you like. You will also find the days you have missed under the 'blog' section at the top of the page, and you can find all of our templates in the 'Freebies' section of our site. Happy Crafting!